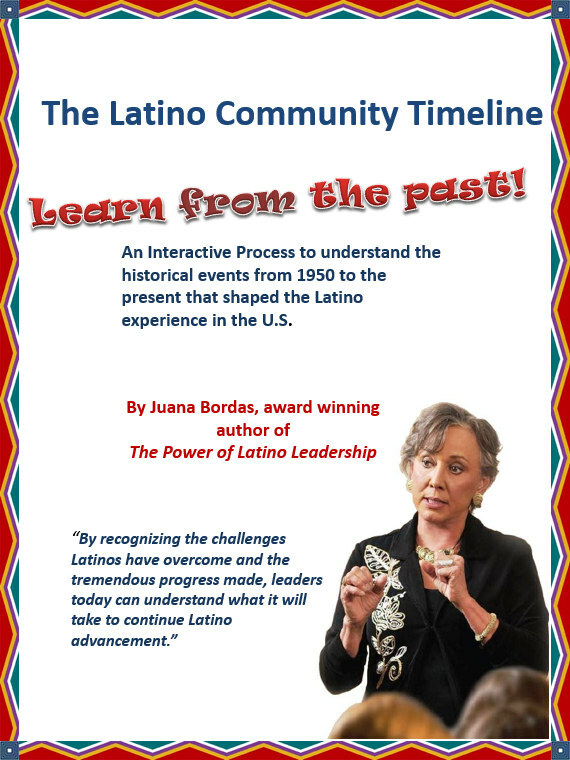 The Latino Community Timeline is a unique educational and training tool designed to assist Latinos and others learn about key historical events that shaped the Latino community. 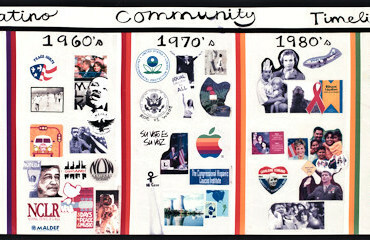 Starting in the 1950’s and onward to 2015, participants review these events in an interactive and visual manner. Participants also gain an appreciation of history as a progression and how the efforts of one generation set the stage for the advancement of the next. 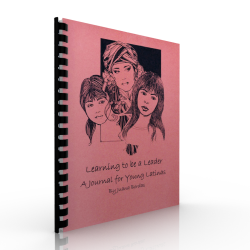 For leaders, understanding history, provides perspective and allows them to “Learn from the past.” For young Latinos knowing their history and contributions strengthens their pride and identity and can enhance their belief of what they can accomplish. SKU: TIMELINE. 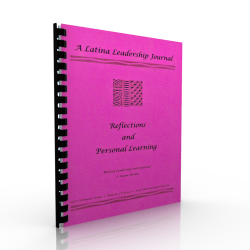 Category: Leadership Resources. The Timeline is a registered art piece measuring 9 feet by 3 feet printed in banner stock depicting history through pictures. A trainer’s guide and participant handouts are included as is a one-hour training session on how to effectively use this priceless educational tool. The interactive process includes participant discussion on how specific events impacted their lives (Example: the women’s movement or immigration). Thus they experience “a living history.” Latino history is not usually taught or integrated into the American story despite the fact that Latino contributions and heritage are integral to our country’s development and progress. To build an inclusive America we must include and celebrate the history of all our people.